Herefordshire is located in the West Midlands between Worcestershire and the stunning Brecon Beacons in Wales. Herefordshire is a beautiful county and a great place to come and play Footgolf. 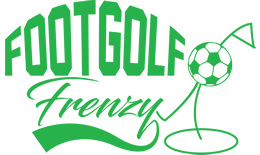 We recommend Hereford Footgolf which is situated at the Hereford Golf Academy. They provide a challenging 9-hole course with undulations and sand bunkers to test your skills. 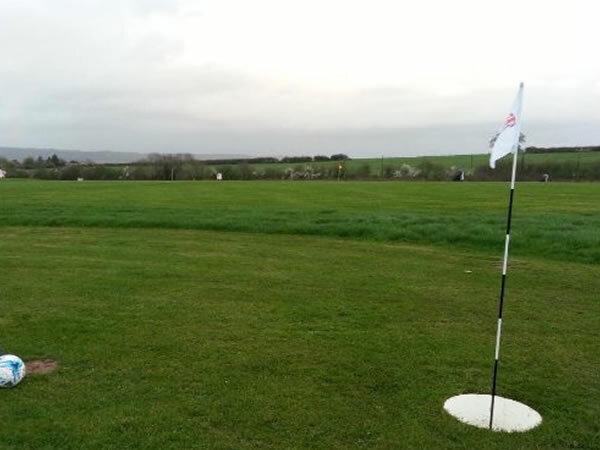 The academy also has a number of other facilities including a café and changing rooms, making Hereford Footgolf an ideal choice for those looking for a complete day out.